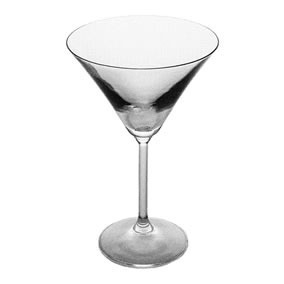 Thank you for your interest in our Bolero cocktail glass. Please complete your details on the 'Quick Quote' form and click the Submit Button at the bottom of the page. 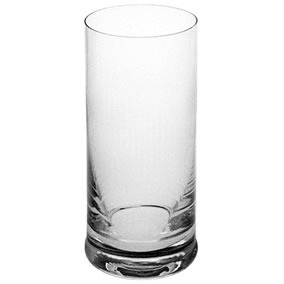 A customer service consultant will contact you about the Bolero cocktail glass with a quotation. 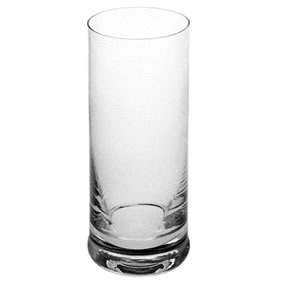 Want to improve your drink all the more and make the cocktail party completely interesting and mesmerizing. Pouring wine and other cocktail into the glass and sipping it slowly is sure to give you and your guests the much needed relish and excitement. 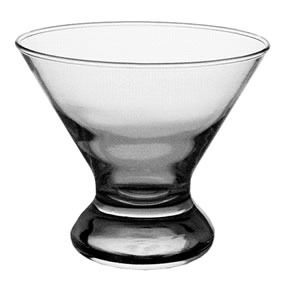 The Bolero cocktail glass can help you to enjoy your cocktail drinking sessions and make the most of the party session. They can be found in pack of six glasses.